Growing up in south Texas, I learned quickly that if you carve a pumpkin too early, it will rot. Our hot, humid weather will invade all the delicate cuts we've made in our shiny, round pumpkins, and every inch of the exposed flesh will soon be covered in a fuzzy gray-green mold. Creepy? Sure. Ideal? Not so much. I have determined through trial and error that three days before Halloween is the best day to carve. Your jack-o-lanterns won't mold before trick-or-treaters arrive, and generally, by now pumpkins are starting to go on sale at grocery stores. It's a win-win. For those of you who might not be as fanatical as I am about carving pumpkins (I carve at least three pumpkins every year, even into November if I'm feeling it), I've compiled this brief photo tutorial. Note: I am not an expert. Just enthusiastic. 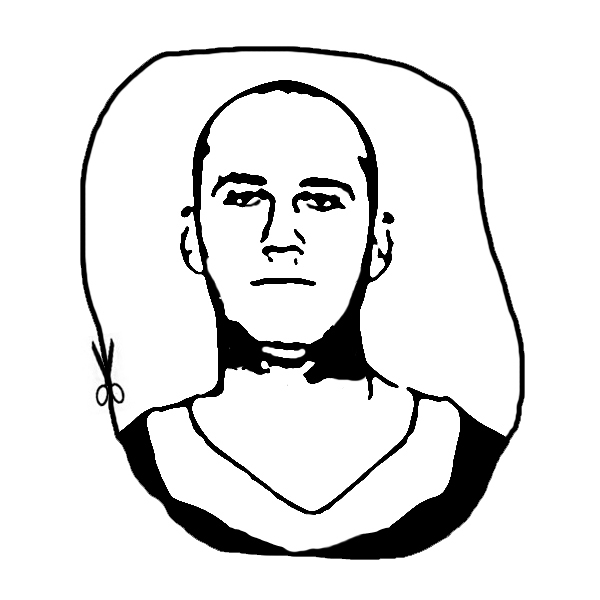 And I've enlisted the help of our talented art director to provide you with some templates of famous -- and infamous -- Houstonians and Texans. You know, 'cause your average pumpkin face is so last year. So pull up a pumpkin and a carving kit (available at any grocery store), and let's do this! Step 1. Select a pumpkin Make sure you grab a pumpkin that's manageable. Huge ones are fun, but if you can't pick it up and move it around, you're going to have issues. Also, select a specimen that has at least one large smooth spot that is free of blemishes. That's where you'll carve. Step 2. Set up a carving area I suggest putting cardboard or newspaper on the floor to catch all the pumpkin innards and slivers that fly off your knife in your carving frenzy. I happened to use the Houston Press because I had multiple copies, but you should be saving your old issues of HP for posterity. Use the Chronicle instead. Also, set out your carving tools, a trash bag for the seeds and guts, and a wet towel, because pumpkin juice can get sticky. Step 3. Clean out the pumpkin Most people cut pumpkins open from the top to remove the stem, but I've always found it tricky to cut at a 45 degree angle all the way around so the top doesn't fall back in. Recently, I've started cutting from the bottom, which works really well. You've still got a handle (stem) to hold the pumpkin with, and you've got a nice, flat surface on which to place candles. So cut a hole that your hand will fit into at the bottom of the pumpkin, then use the scraping tool included in the carving kit to clean out all the seeds and guts. It will take several rounds of scraping. If you're so inclined, you can save the pumpkin seeds to use in some tasty recipes. Step 4. Using either a template or your imagination, trace a design onto the pumpkin. Most carving kits come with the little tool pictured above, which allows you to draw a dotted line onto the pumpkin as a guide. It will also puncture paper if you're using a template. Step 5. Once you've drawn your design, begin cutting. Some carving kits come with two types of knives -- one with large teeth and one with small teeth. Use the knife with small teeth to make detailed cuts, and the one with bigger teeth to carve away large sections that you don't need. Step 6. Refine your cuts by sawing at a 45-degree angle inside the spaces you've cut out, removing excess pumpkin flesh so light will shine through unencumbered. Wipe down the pumpkin with a wet cloth to remove any trimmings that may be stuck to the outside. To make the cuts last longer without molding or shriveling, rub petroleum jelly on the entire inside of the pumpkin and on any areas where light orange flesh is showing. Step 7. Light up, and admire! I bought a pack of six battery-operated tea lights from CVS for about $3 (on sale). They even flicker a little like real candles, and they're much safer. 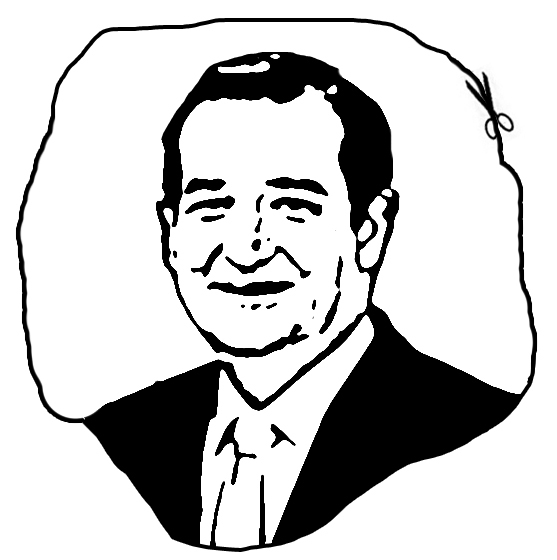 Check out our templates on the next page to make your own Ted Cruz, Annise Parker or Matt Schaub jack-o-lantern! Check out the next page for templates of some of your favorite Texans! Click on the names to print out these templates, and use them to show your Houston pride! Or, in some cases, your Houston disappointment. Ted Cruz Guaranteed to grant minimal satisfaction when you drop your Cruz pumpkin off a high roof (looking out for pedestrians below!!) after Halloween and watch it go splat. 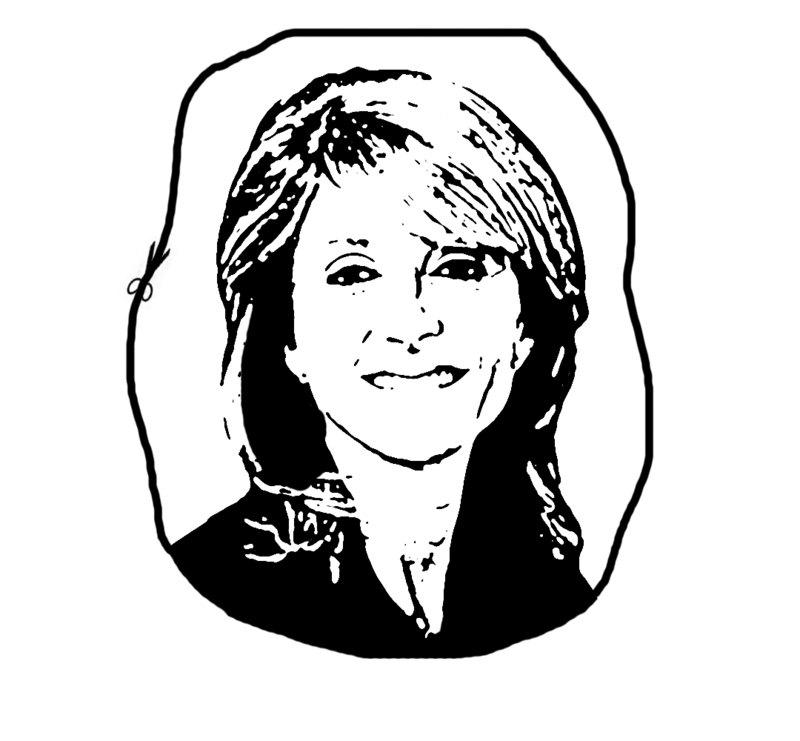 Wendy Davis The woman famous for her back brace, her pink shoes and her strong stance against new abortion regulations in Texas could be our next governor. You know you're gonna want a Wendy pumpkin as the election approaches next year, so practice now. 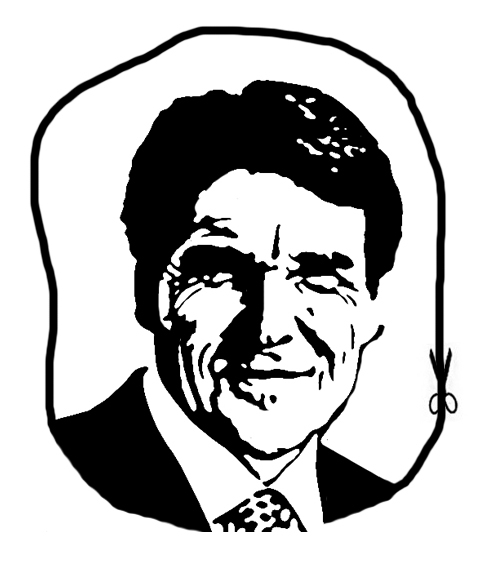 Rick Perry Show your support disdain for Rick Perry by carving his likeness into a pumpkin. And then get depressed when you realize that even after the pumpkin has rotted, Perry will still be governor. Annise Parker In the interest of fairness, we considered making templates for all the mayoral candidates, but then we decided that was too much work. And no one would recognize Michael J. Fitzsimmons anyway. 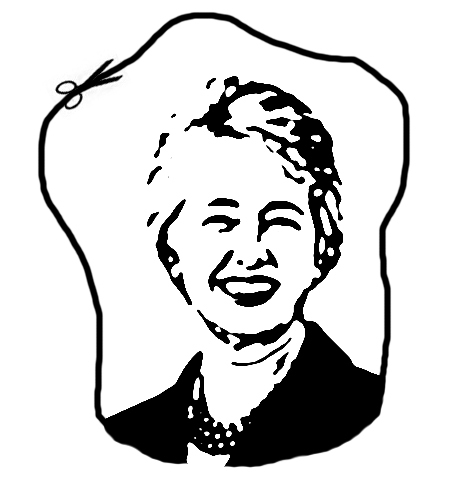 Instead of planting an ugly sign in your front yard, campaign for Mayor Parker with a pumpkin. It's biodegradable. Matt Schaub Poor Matt Schaub. His city has turned against him to the point of burning his jersey and going to his house to berate him for his poor performance on the field. Give Matty a little love with a pumpkin in his likeness. And if he pisses you off again, you can throw it at a wall.